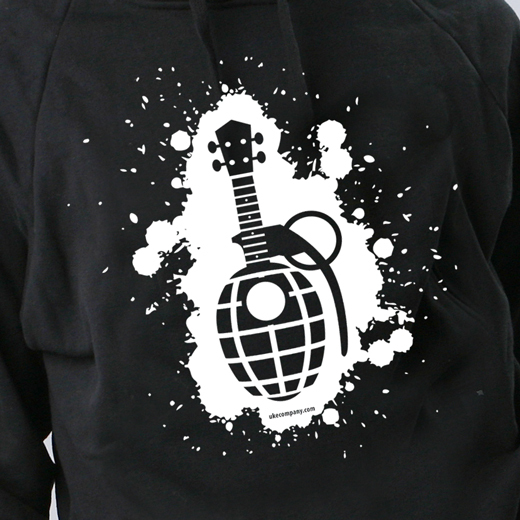 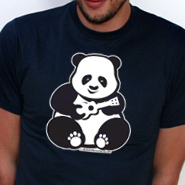 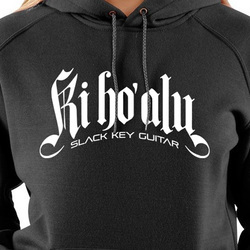 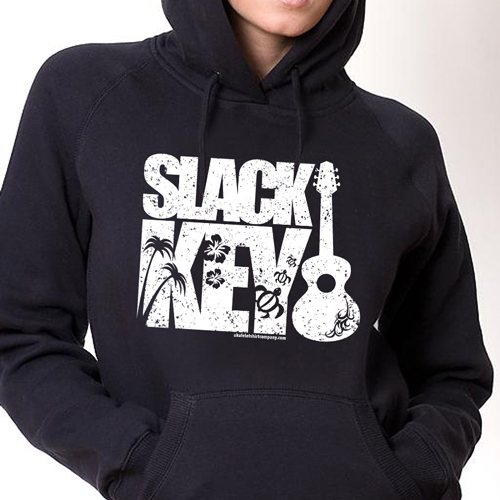 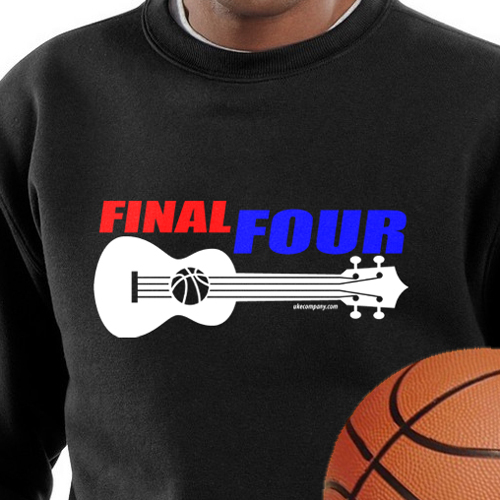 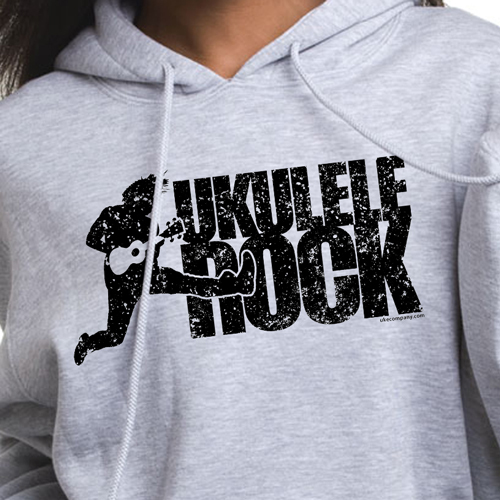 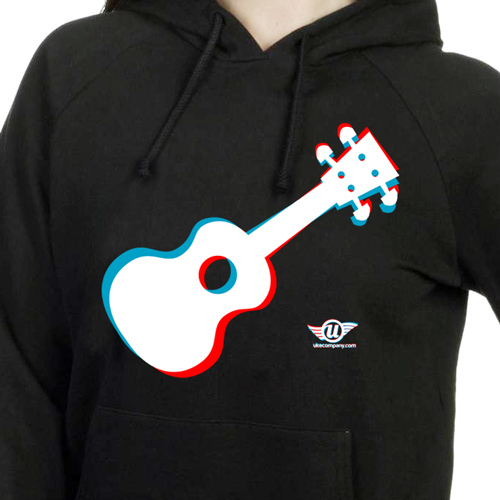 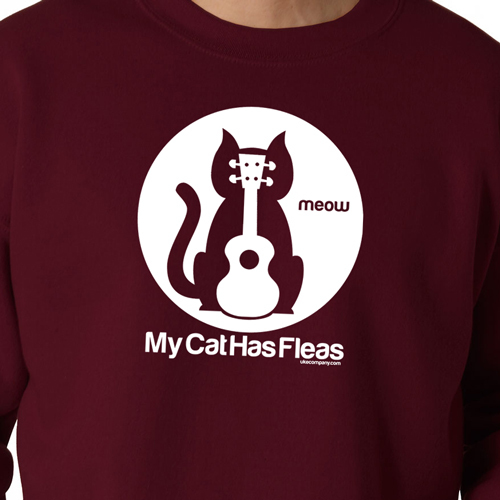 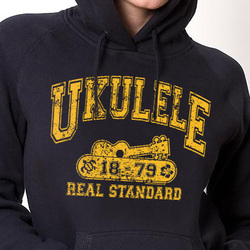 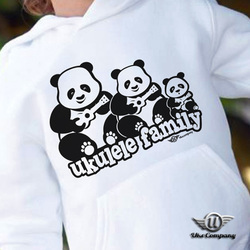 Koalafied Uke Sweatshirt makes a great gift for you and your ukulele fanatics! 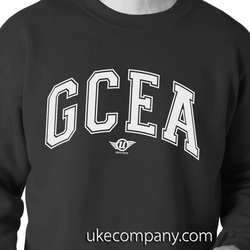 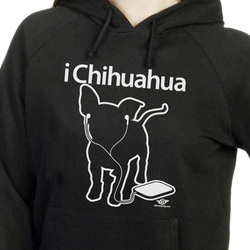 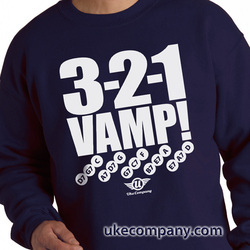 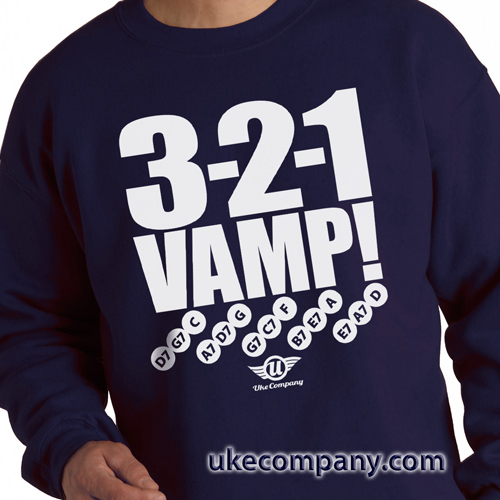 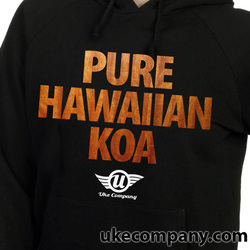 A sturdy and warm sweatshirt bound to keep you warm in the colder months. A pre-shrunk, classic fit sweater that's made with air-jet spun yarn for a soft feel. 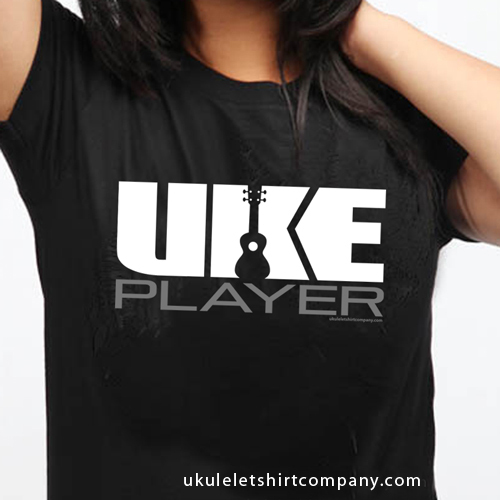 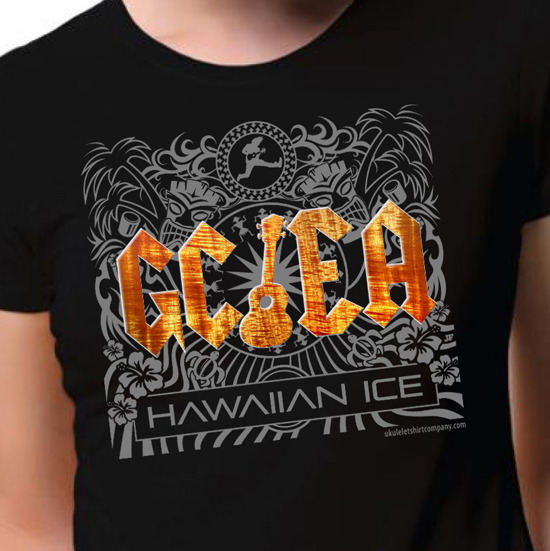 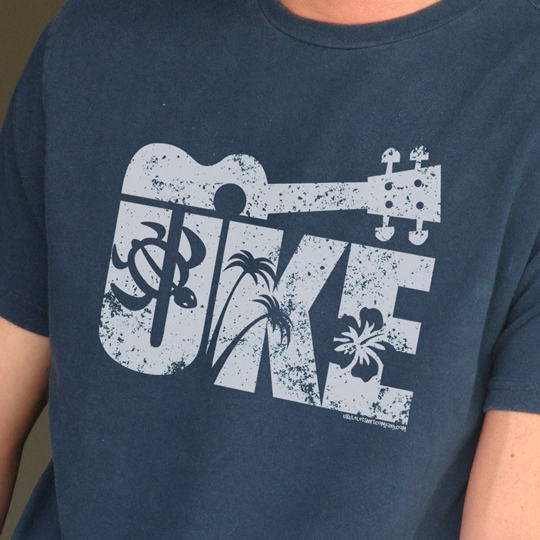 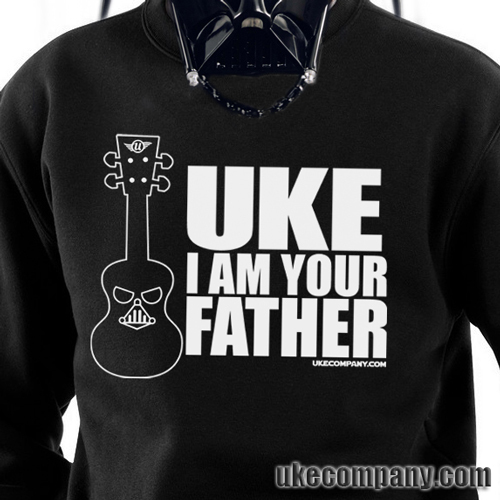 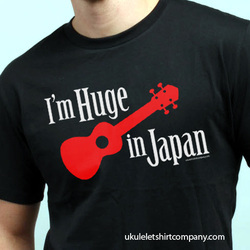 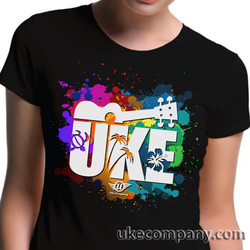 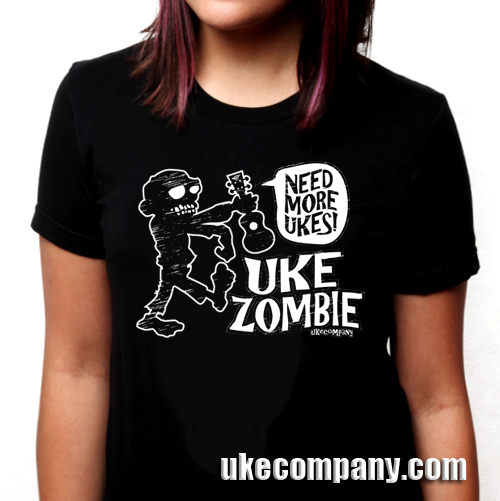 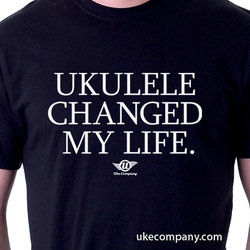 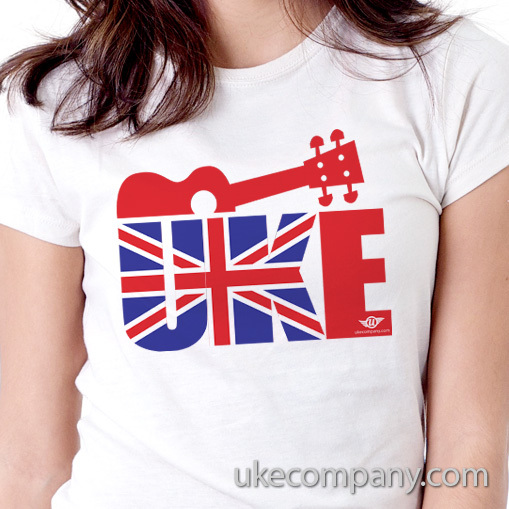 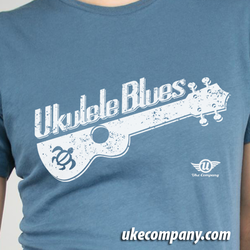 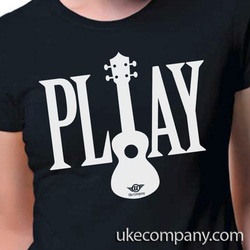 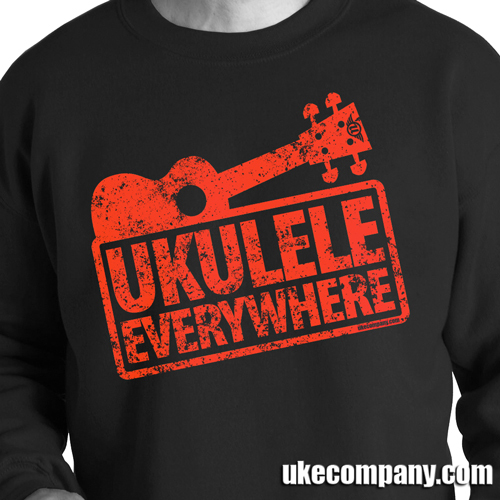 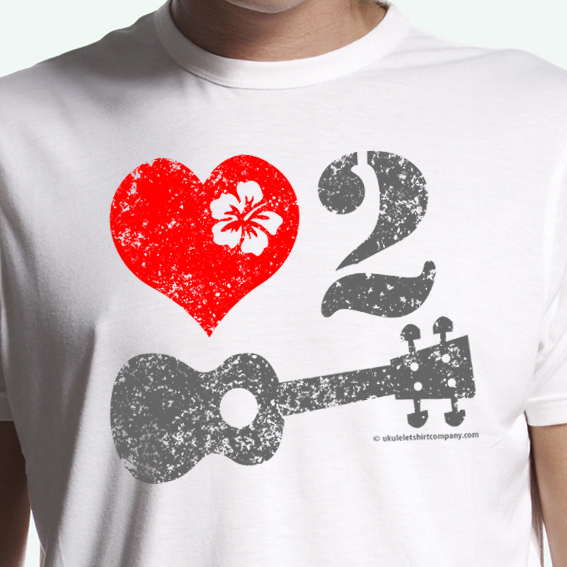 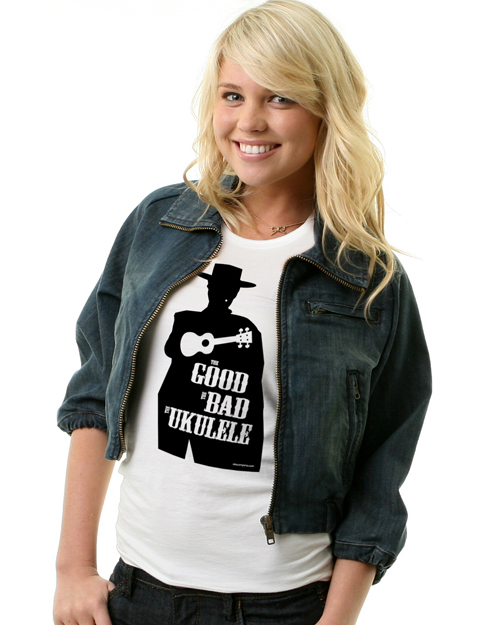 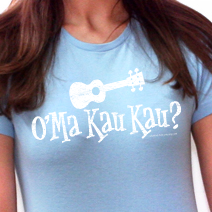 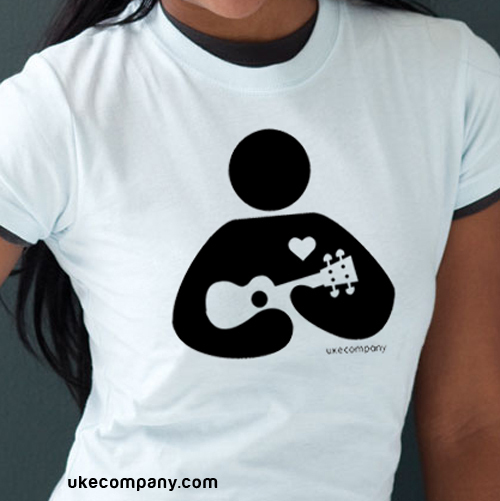 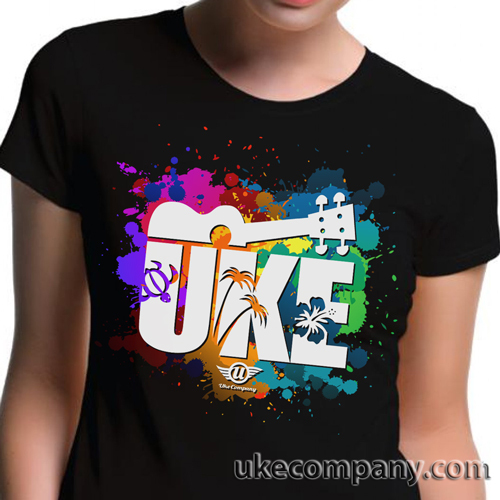 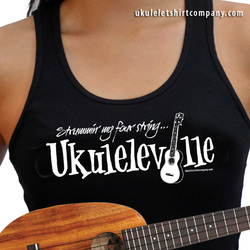 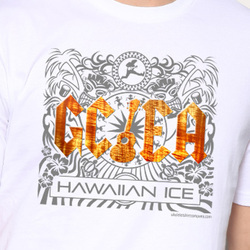 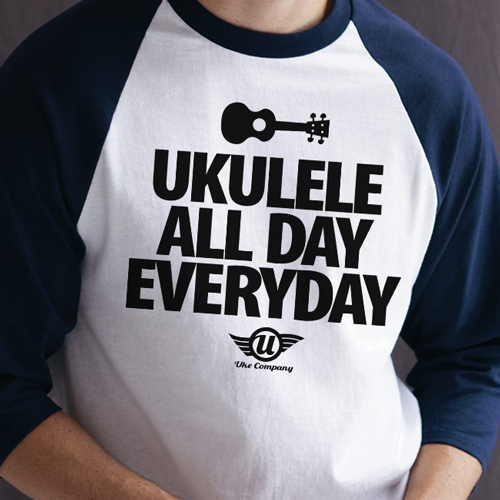 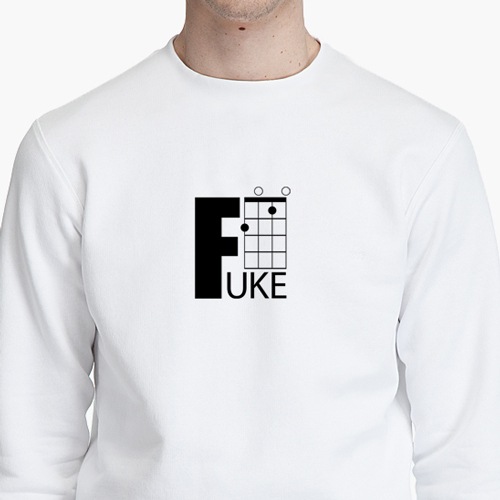 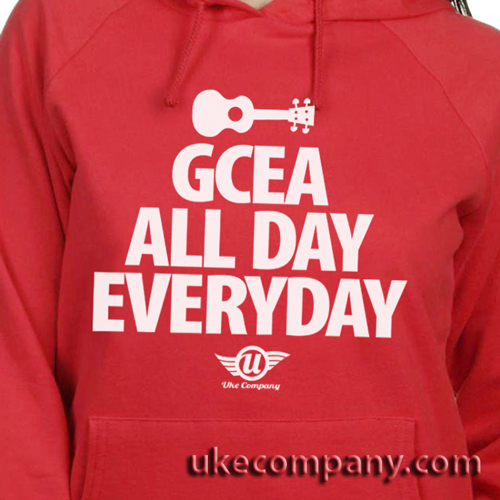 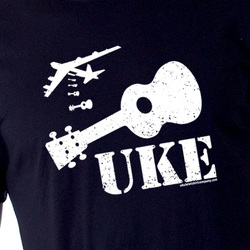 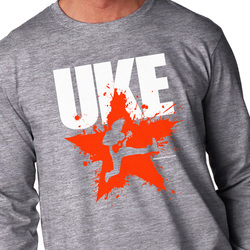 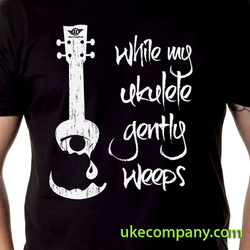 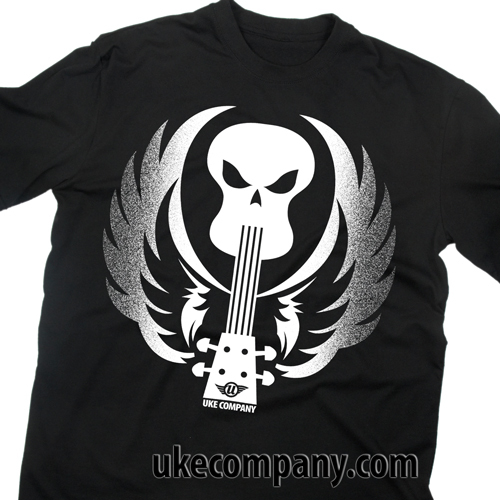 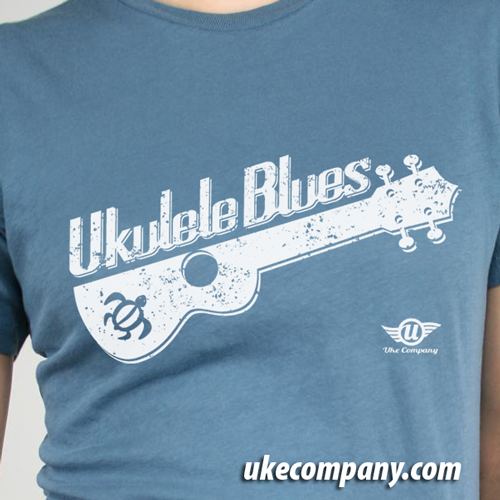 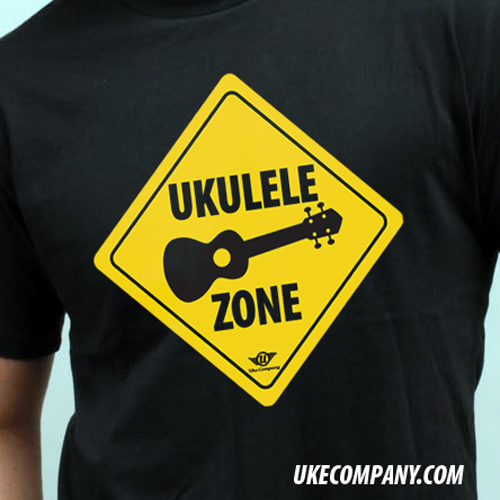 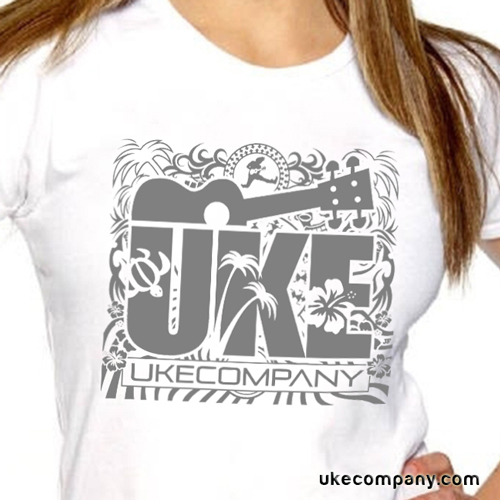 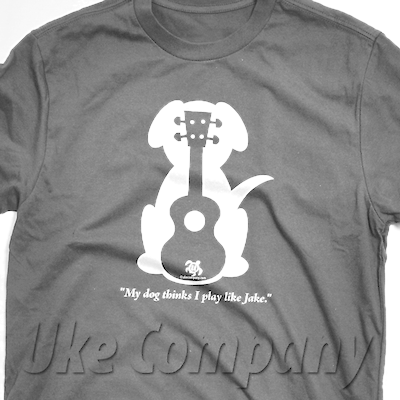 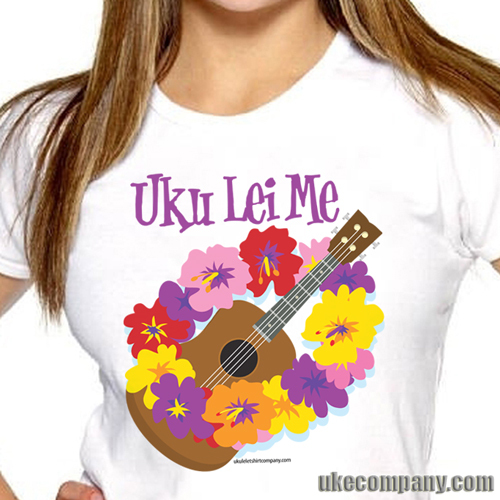 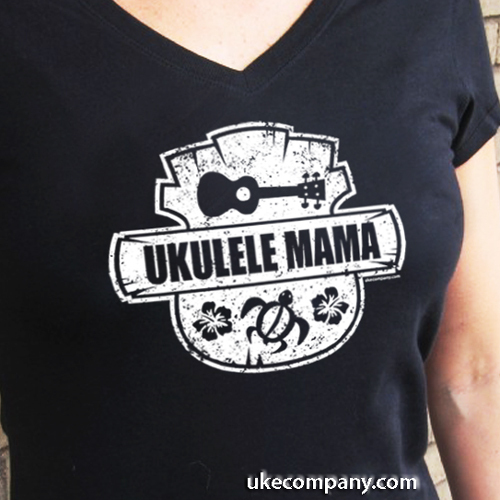 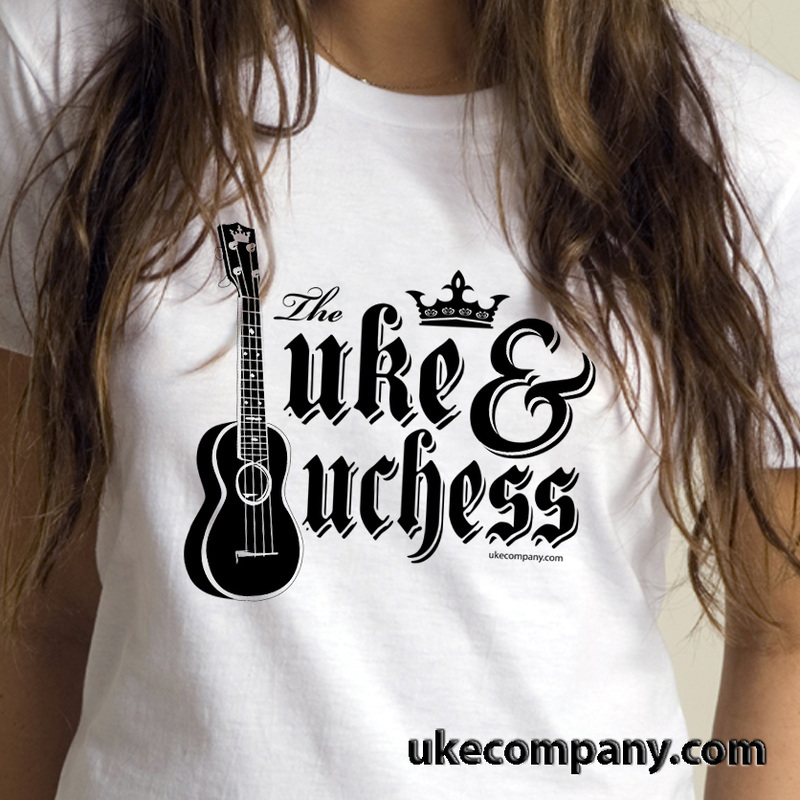 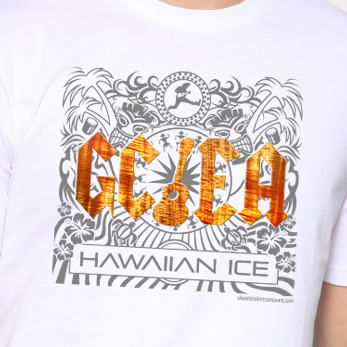 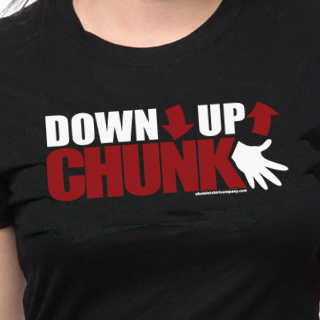 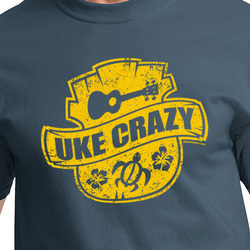 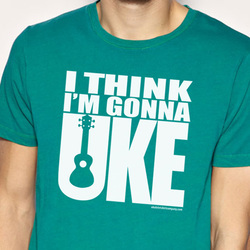 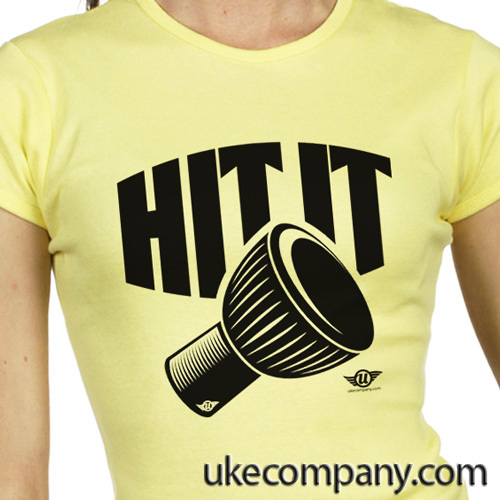 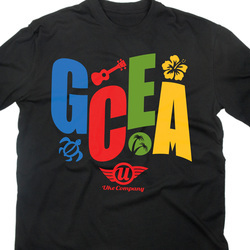 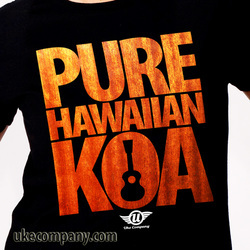 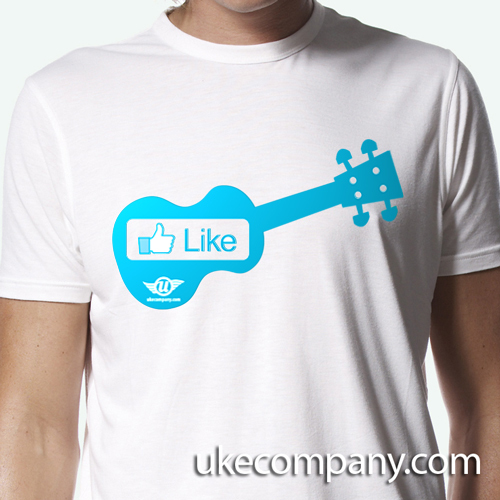 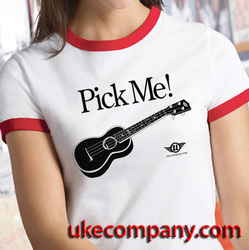 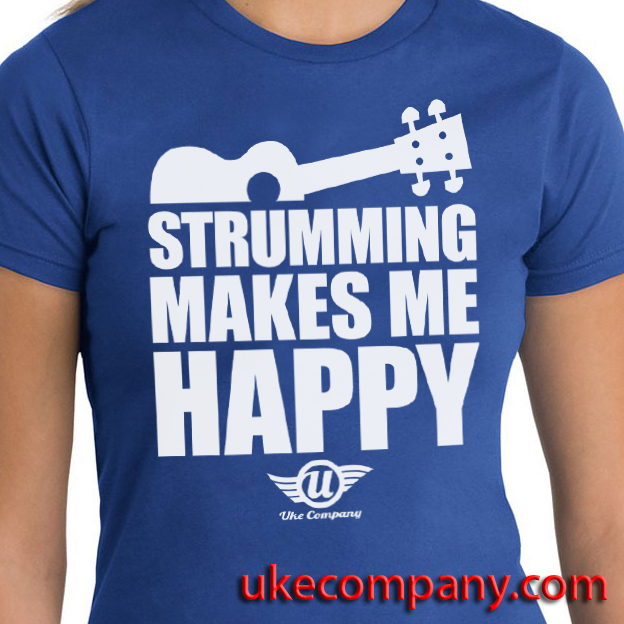 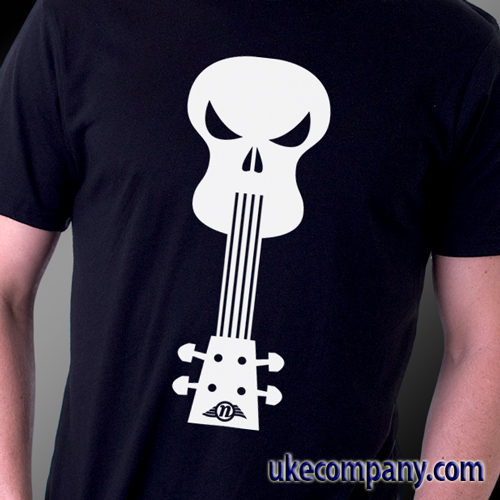 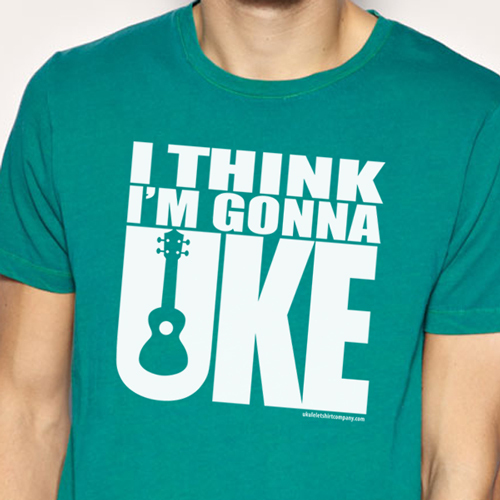 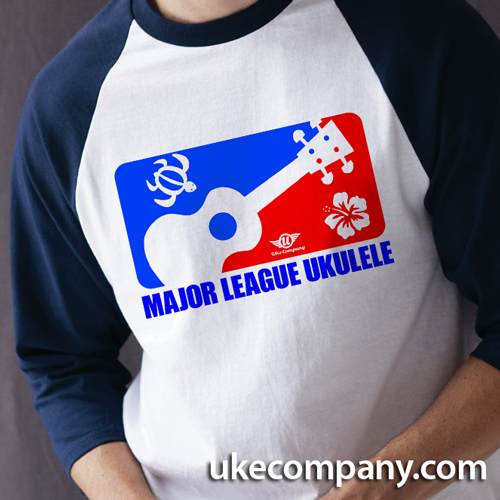 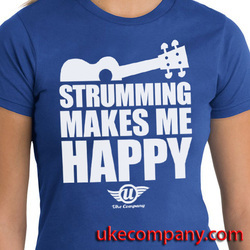 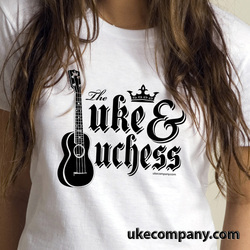 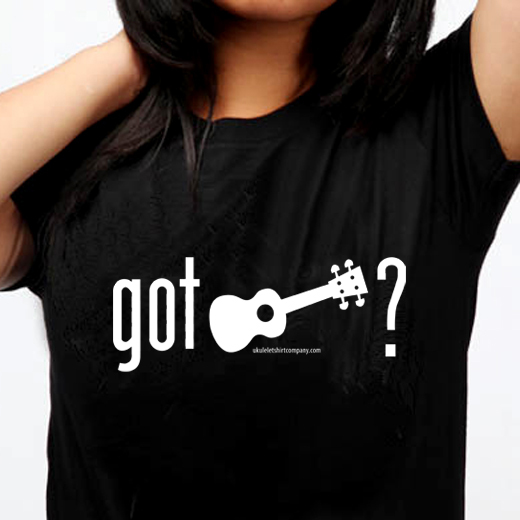 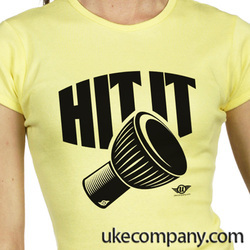 Order Uke Company apparel and gifts here. 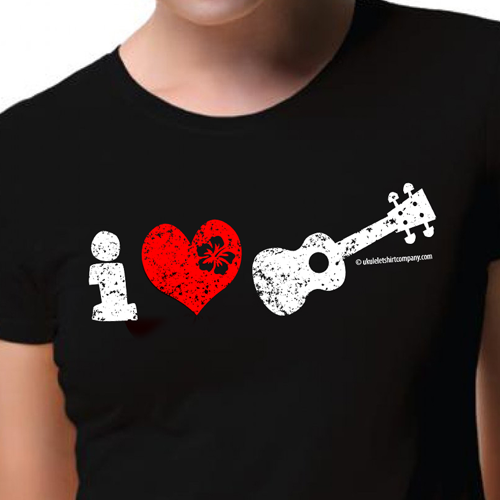 Visit our online store and see more creations! Buy t-shirts, mugs & gifts from my other shop. 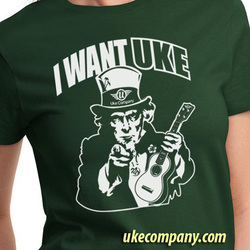 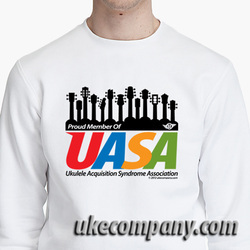 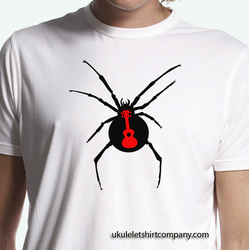 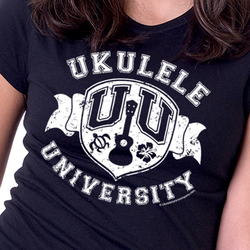 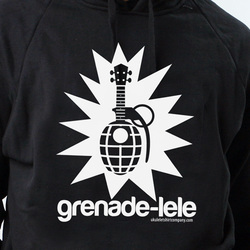 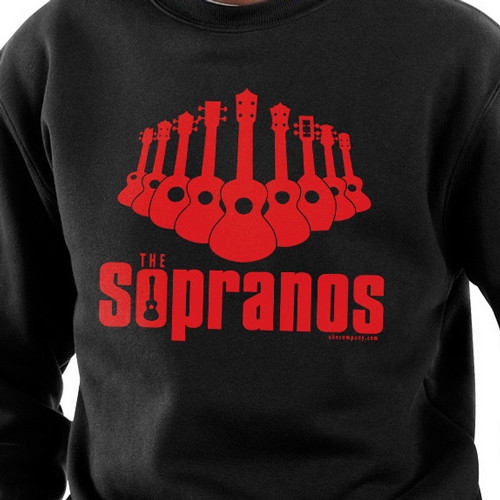 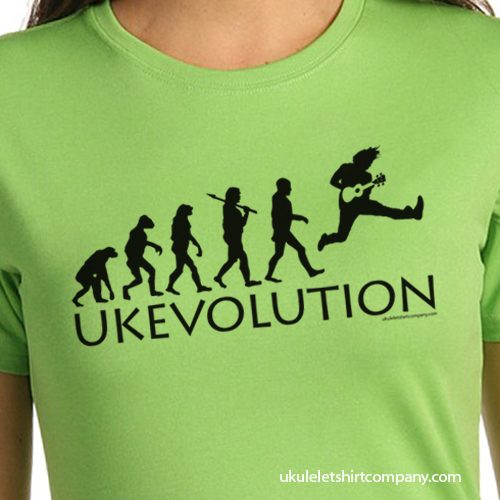 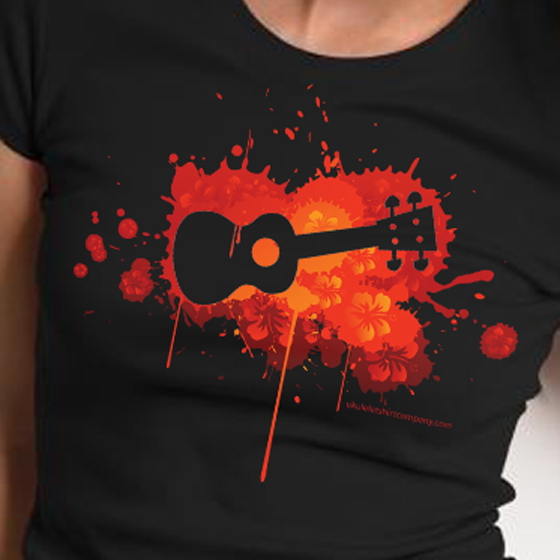 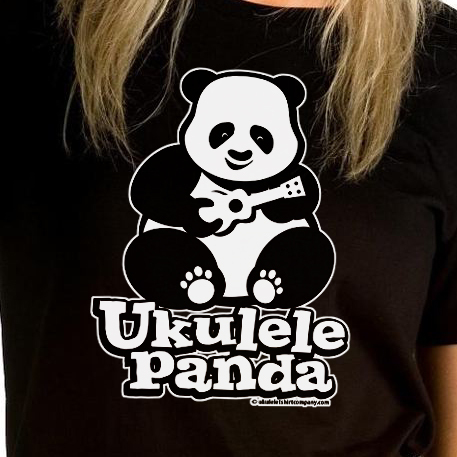 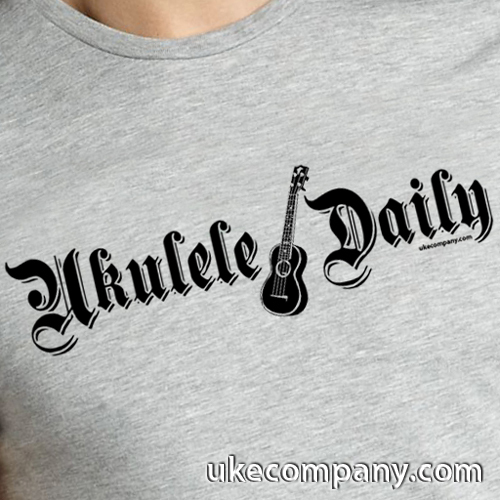 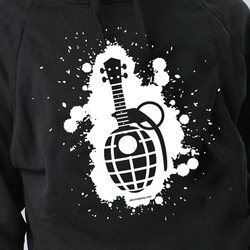 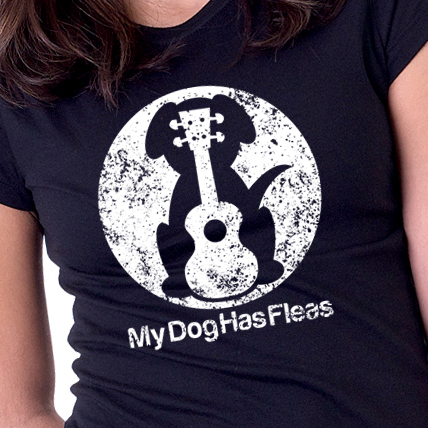 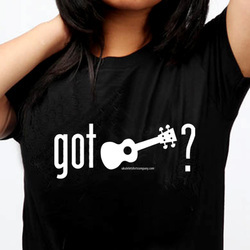 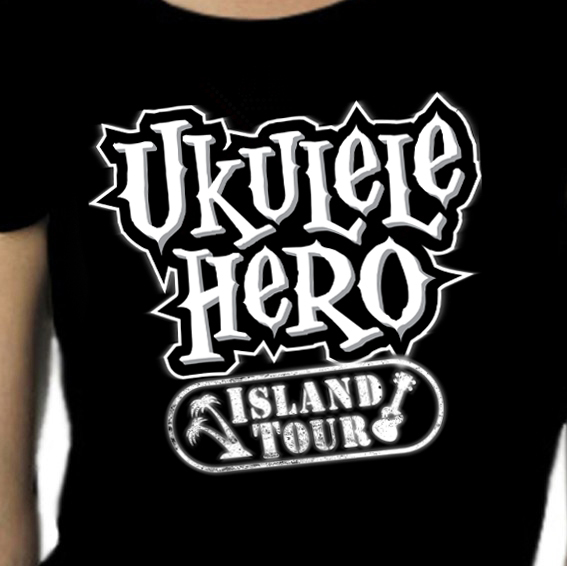 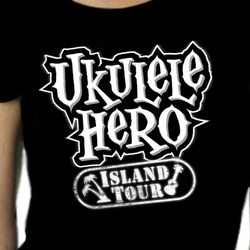 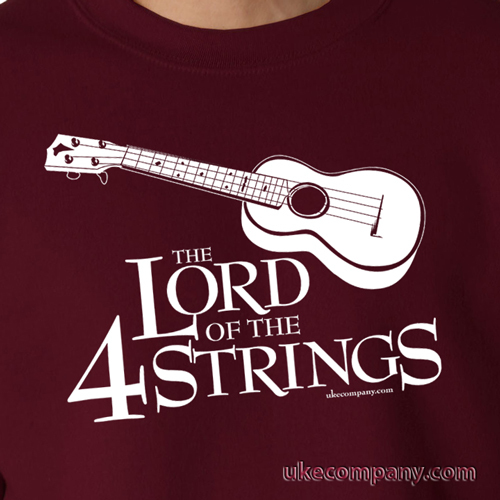 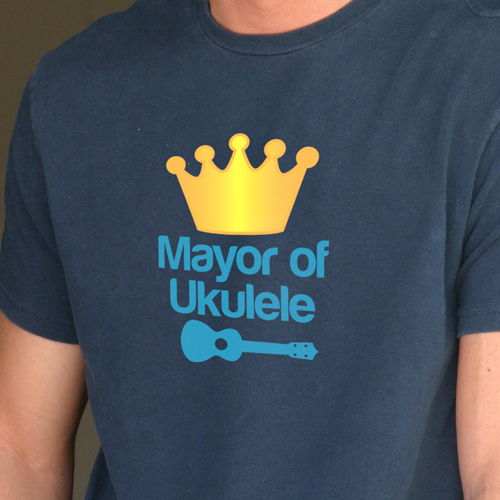 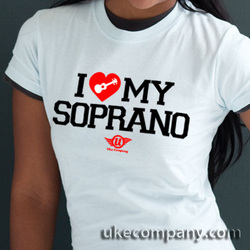 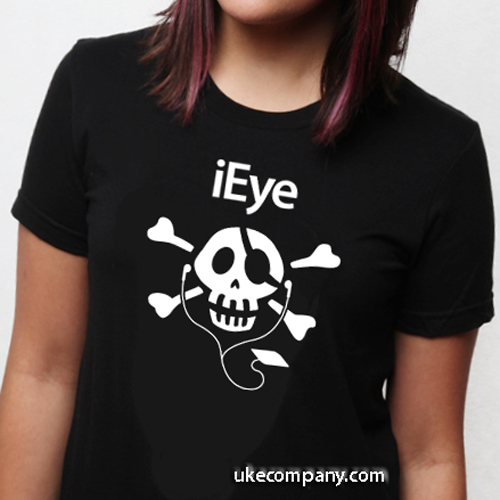 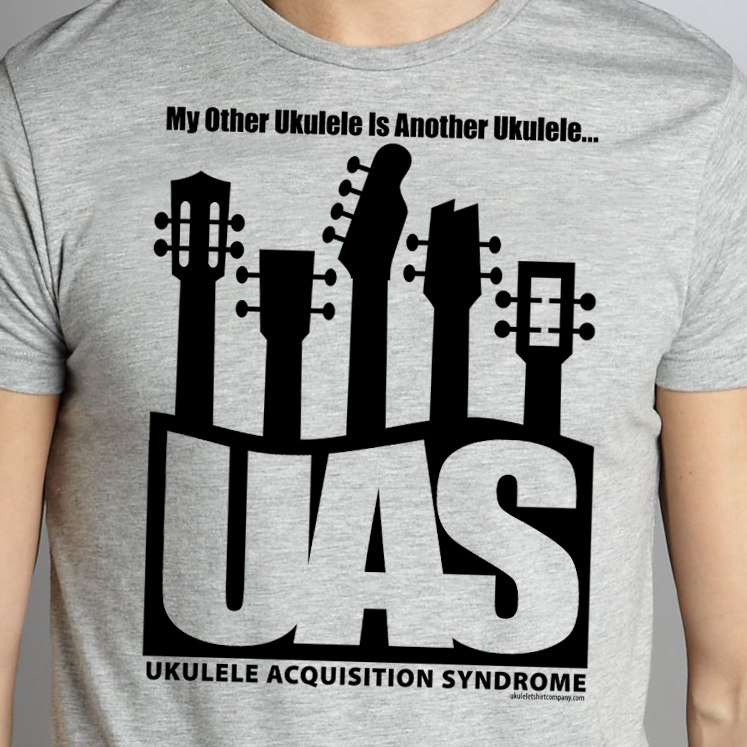 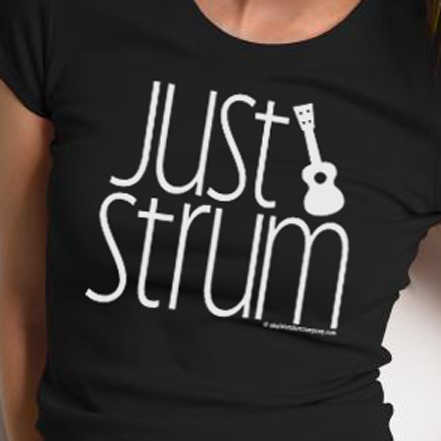 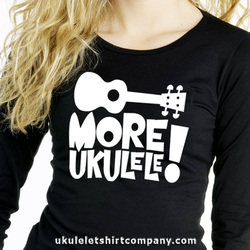 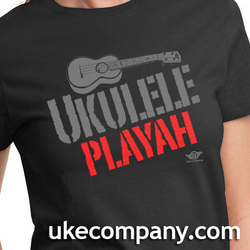 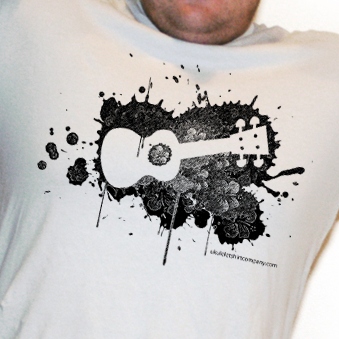 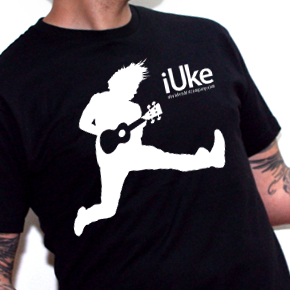 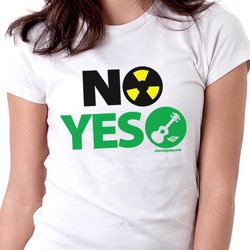 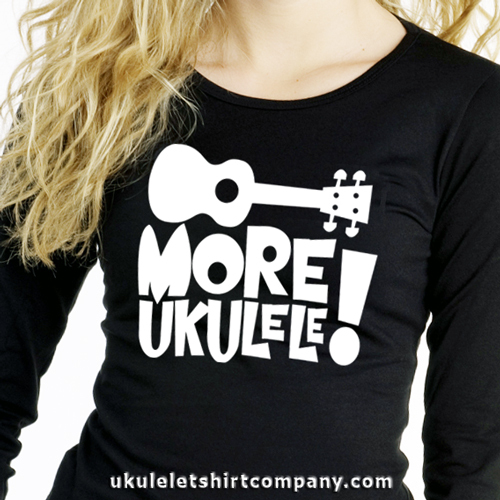 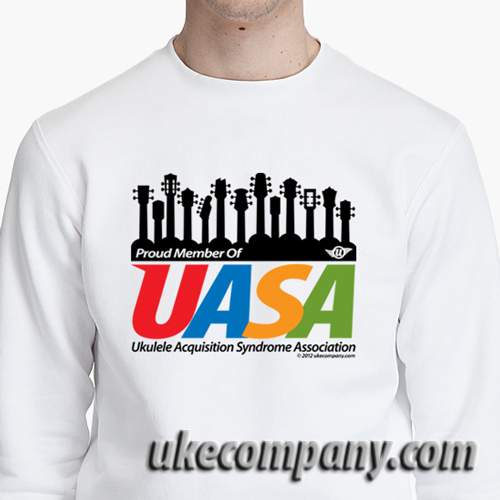 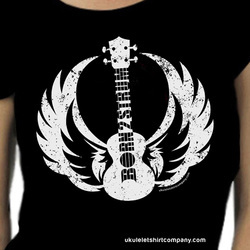 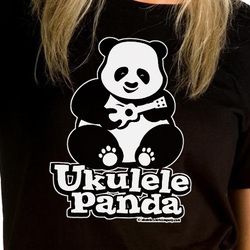 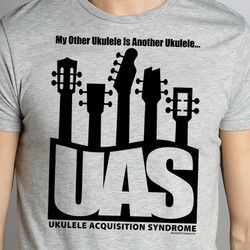 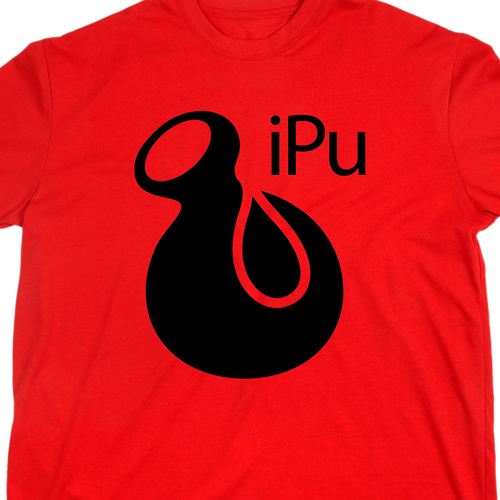 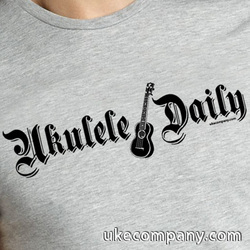 Visit ukuleletshirtcompany's profile on Pinterest.